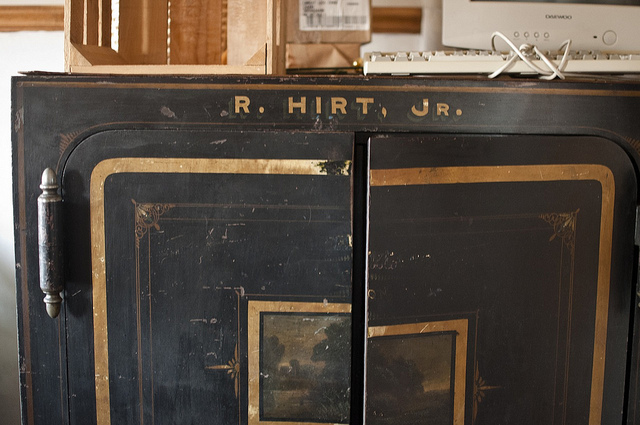 The Last Days of R. Hirt Jr., 1887-2011. 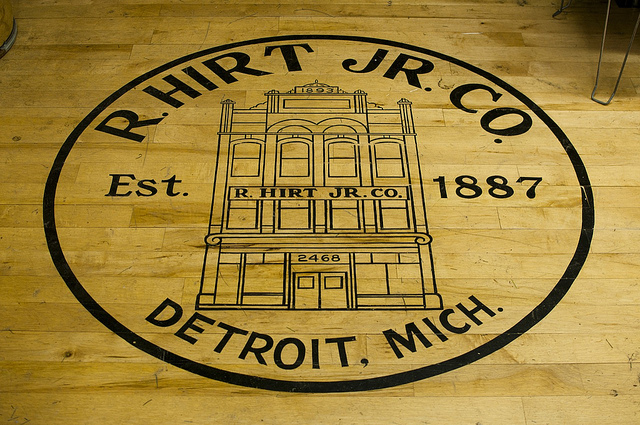 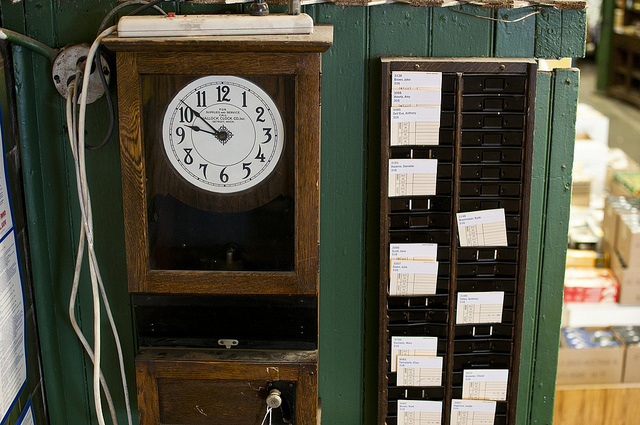 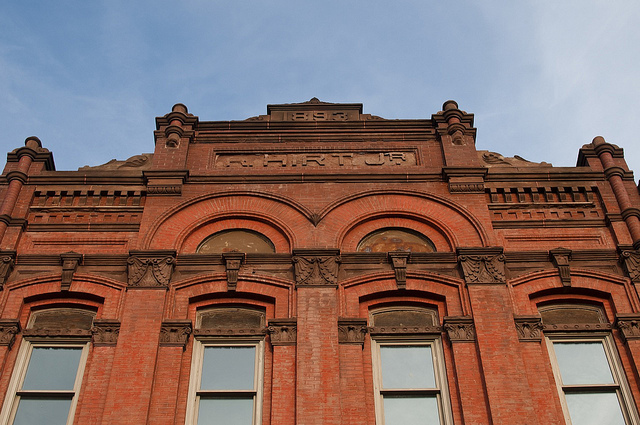 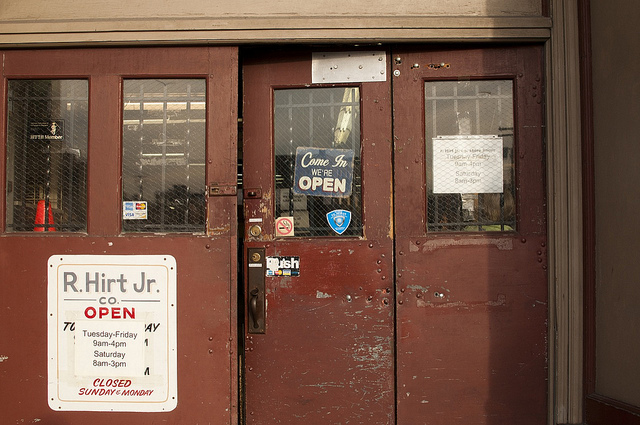 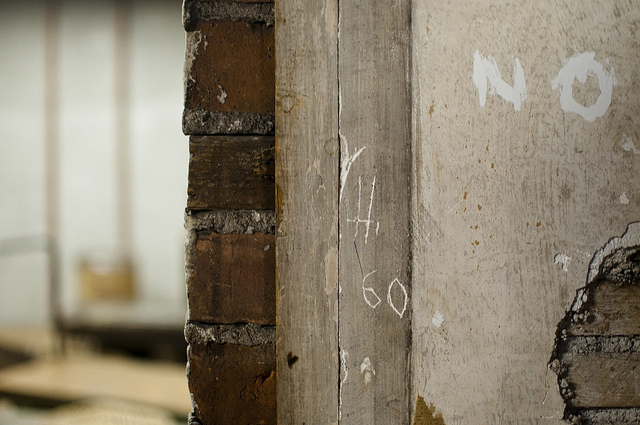 Opened in 1887, R. Hirt Jr. closed its doors for the last time on November 19, 2011. 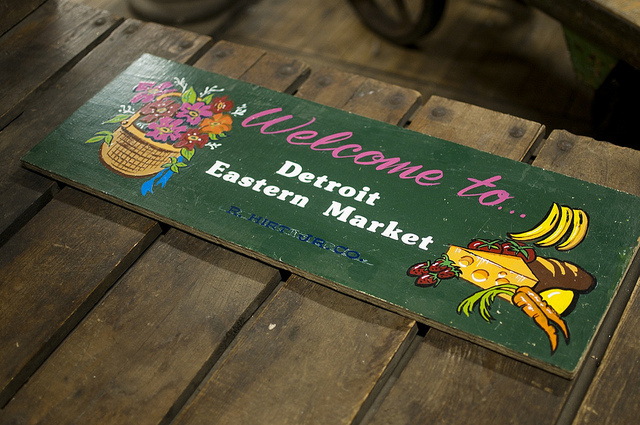 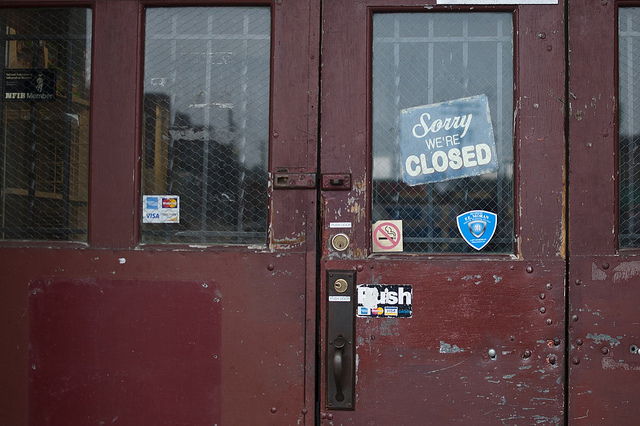 After weathering decades of Detroit's economic upheaval to see a resurgence of life in Eastern Market, the beloved institution was finally undone by family squabbling. 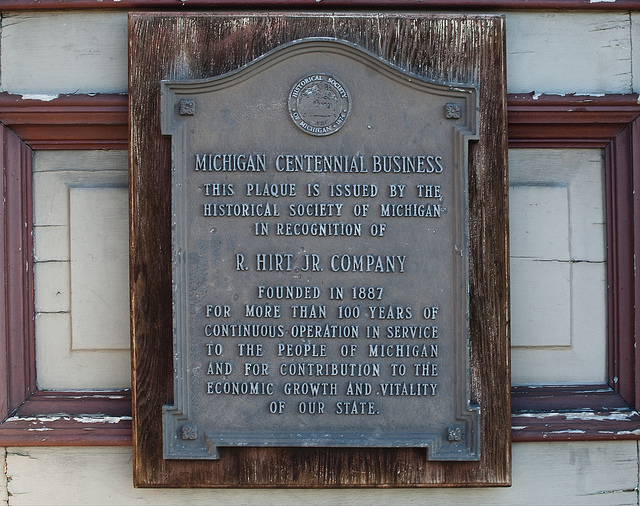 I don't know the details, but press releases from both indicate that one descendent of the original Hirt family owns the building and another runs the business. 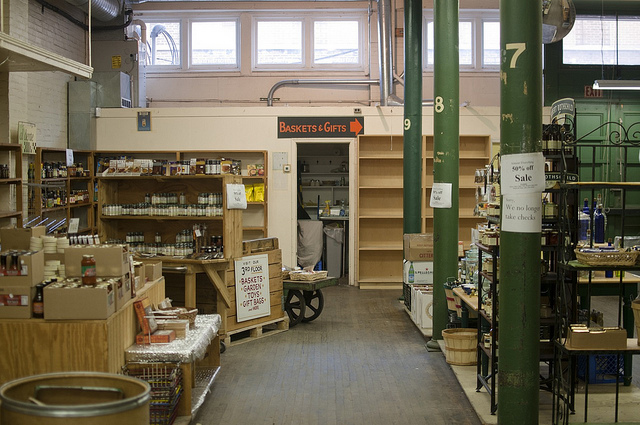 The building owner did not allow the store owner to renew the lease, and intends to open a new cheese store in the building under a different name. 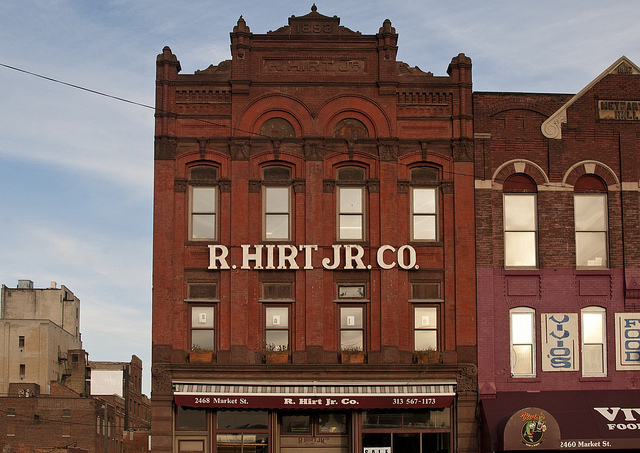 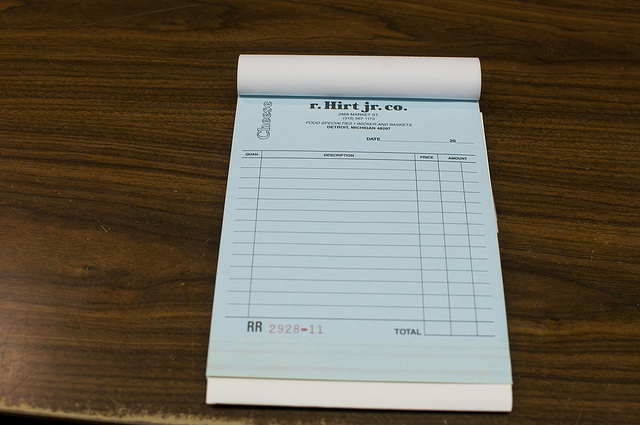 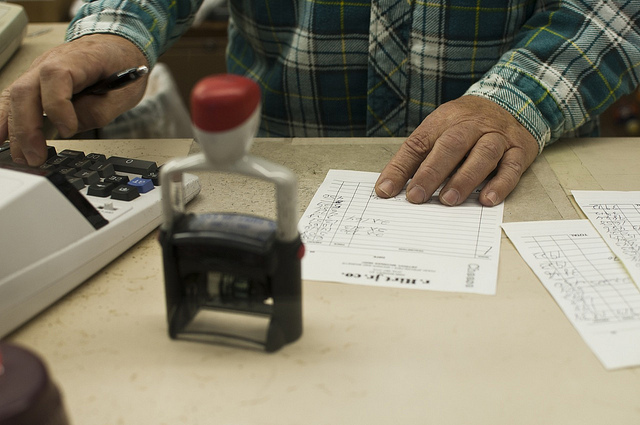 The R. Hirt Jr. Company will live on through wholesale operations at another space in the market, but the retail store's inventory was liquidated in its final days and the store's employees were given pink slips after more than 200 years of total service. 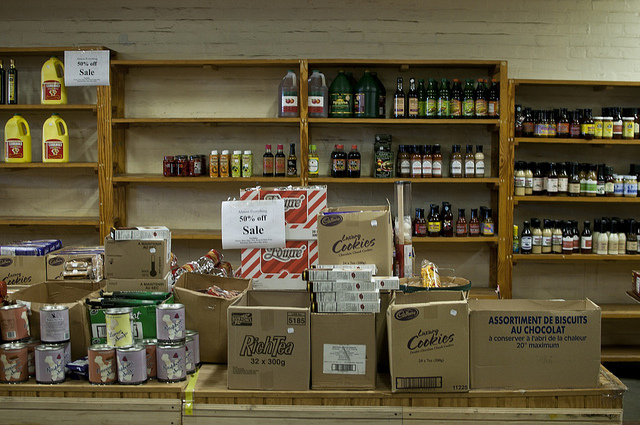 I originally profiled this store in great detail here, so that's a good place to start for the store's history and see how it looked when fully stocked. 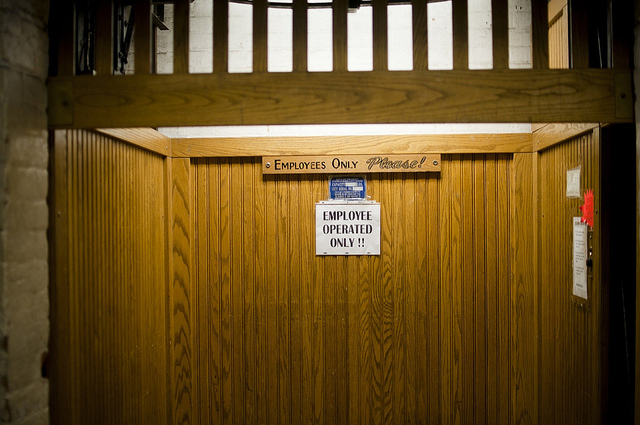 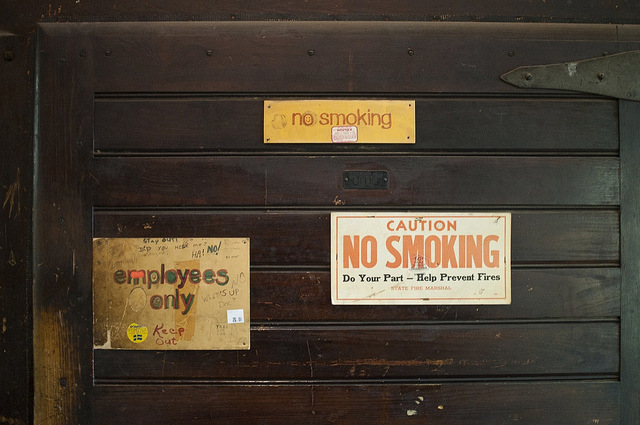 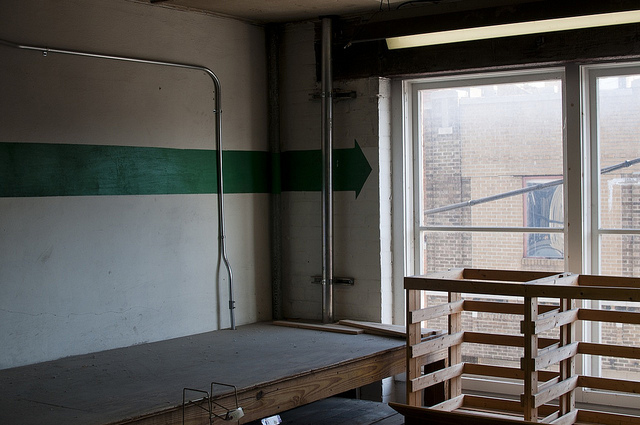 During the final days of business for R. Hirt Jr., I was given unfettered access to document the physical space and original signage before it is (presumably) removed. 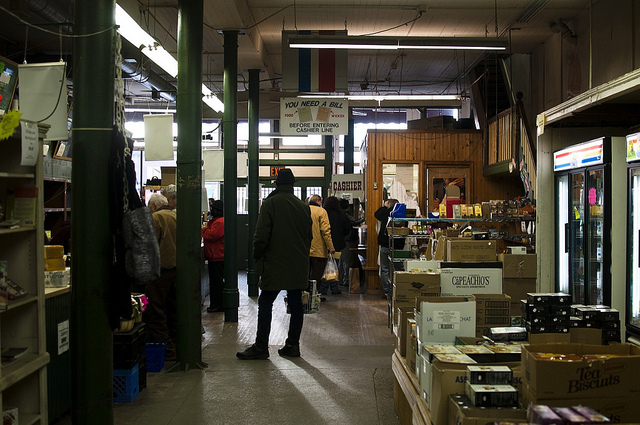 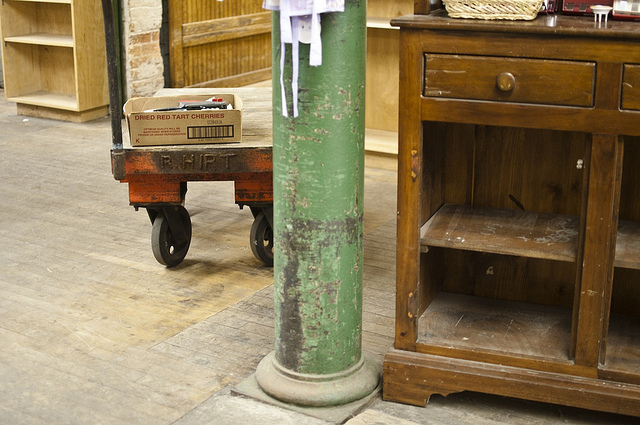 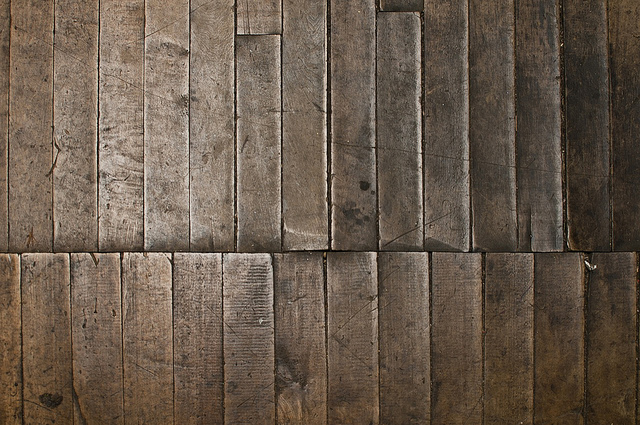 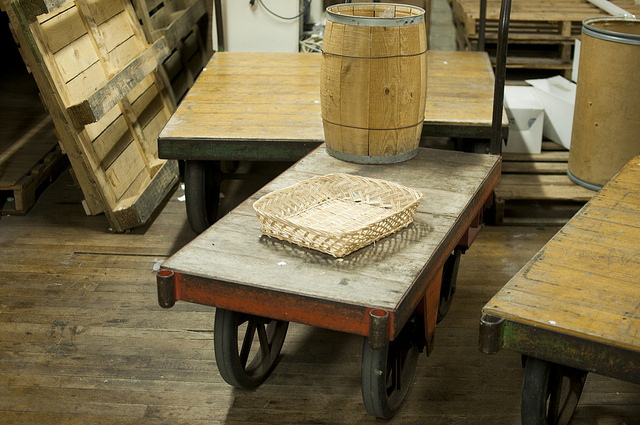 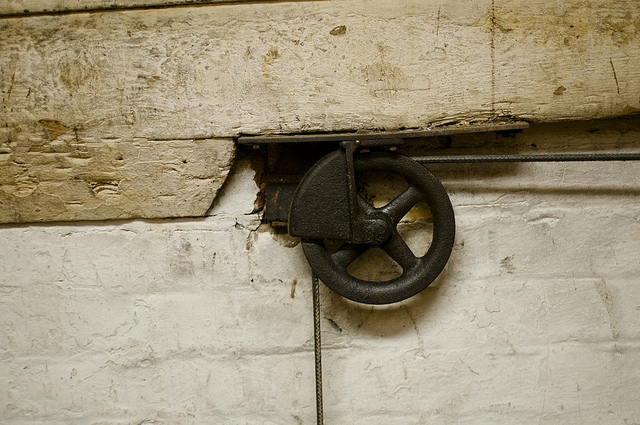 When a store has been in continuous operation under the same name in the same location for 118 years, there is an incredible sense of history around every corner and a rich patina on the floors, walls, and fixtures. 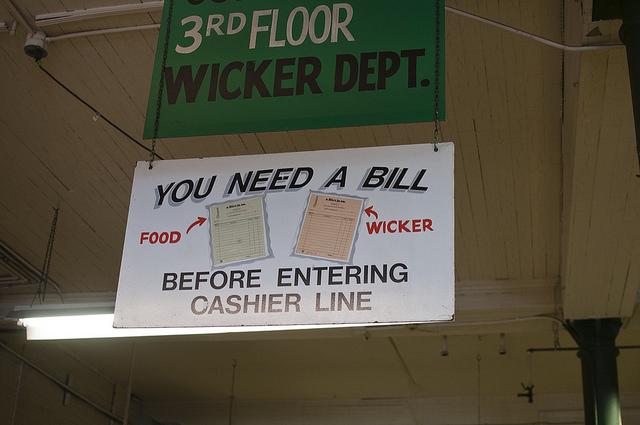 Needless to say, I've never shopped anywhere like this store, and our family has shopped there weekly since we moved to Detroit and we have cherished how most things there were still done the old-fashioned way. 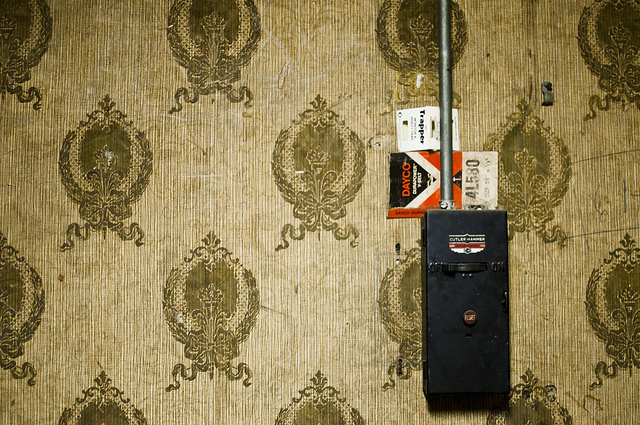 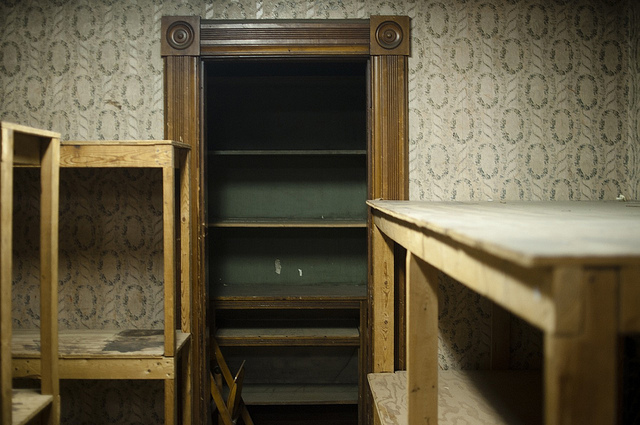 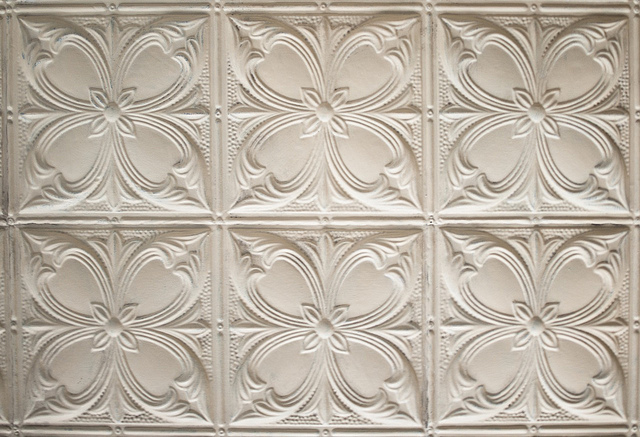 I was once again allowed into the old apartment where the Hirt family raised seven children above the store, where the original yellowed wallpaper and tin ceiling remain intact. 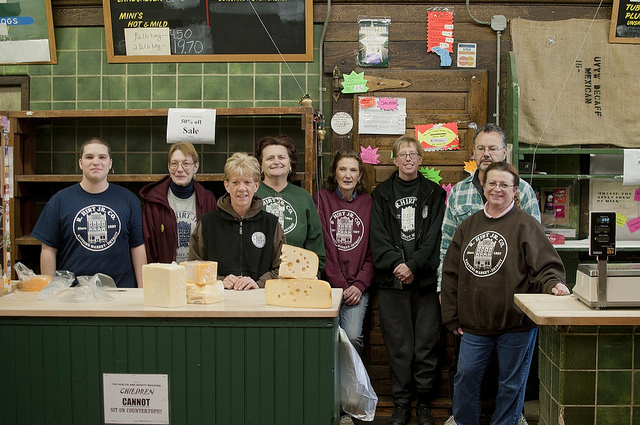 Thank you Judy (26 years), Jan (26 years), Ruth (15 years), Tony (5 years), Louie (33 years), Mary (20-something years), Cheryl (24 years), Andy (11 years), and Dana (who wouldn't tell me how long, but did let me take her picture) for all the cheese, and for giving my kids the memories of a store they'll be able to tell their grandchildren about.